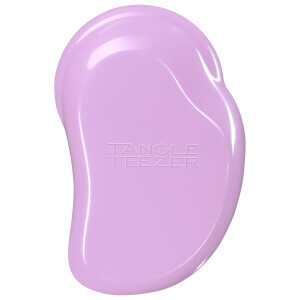 Take control of your thick, curly hair with Tangle Teezer's Thick & Curly Detangling Hair Brush in Lilac Fondant. Ideal for dense, wavy and afro hair, the brush is shaped to fit perfectly in the hand for ultimate control and utilises Firmflex Technology with unique bristles that effortlessly glide through wet or dry hair to detangle knots, without snagging or pulling. 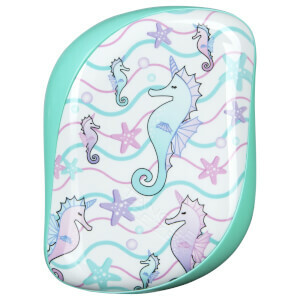 The coveted brush allows you to add volume, texture and shine to your hair. 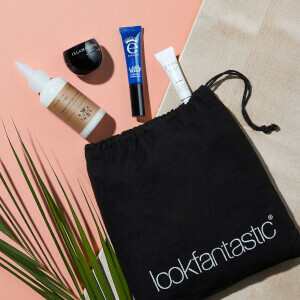 Recebe GRÁTIS uma Beauty Bag, ao gastar 79€. O brinde será adicionado automaticamente ao carrinho de compras. Oferta válida por tempo limitado.